Do you have fire and smoke dampers in your ventilation system that have stopped working efficiently? Our remedial services are here to resolve your fire and smoke damper problems, no matter how big or small. 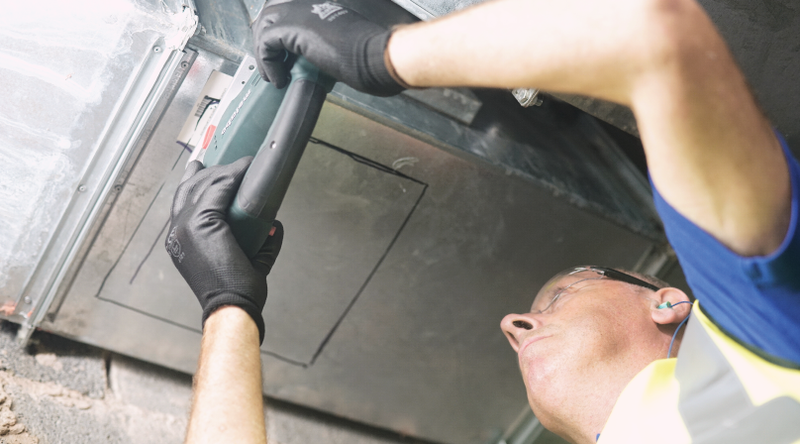 All of our service engineers are fully trained to relevant standards; HTM 03-01 and BS 9999:2017 with years of experience in safely resolving damper problems. 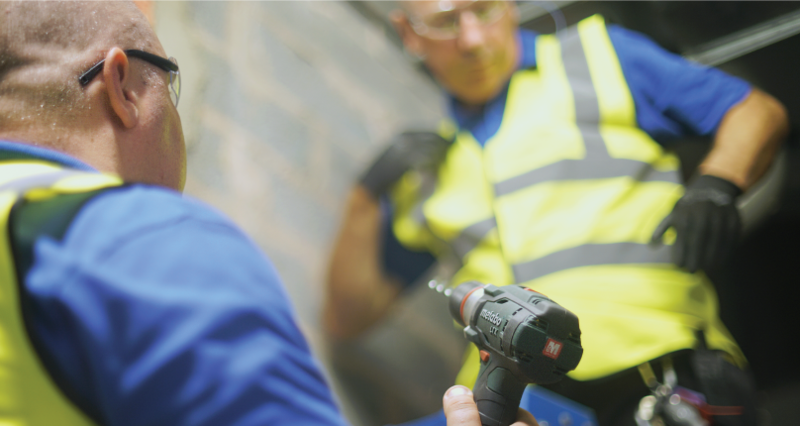 With our fast response times and engineers located across the country, you can always rely on our service engineers to help. Do you need help with damper remedials?